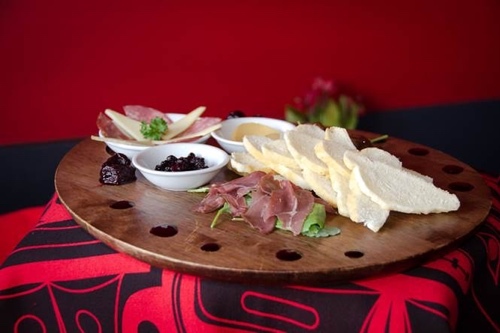 Summary: This article discusses aboriginal cuisine in Canada and speaks with Salmon n’ Bannock’s head chef Stacey Jones, a classically trained chef who hails from Vancouver Island’s Nuu-chah-nulth community. Chef Jones likes to put a contemporary twist on Salmon n’ Bannock’s traditional fare serving “aboriginal comfort food with a modern take” with the help of sous chef Ryan Lalonde who “hopes that what’s happening in aboriginal culinary circles eventually transcends race”. Fully employed by First Nations, Inez Cook, co-owner of Salmon n’ Bannock, insists that “her restaurant is really all about community. We each have our own stories and people visiting the restaurant are interested in hearing them.” This downtown Vancouver bistro recently won the city’s Dine Out Festival award for “Best Dining Experience”.